#Poki, a new poke restaurant replacing former neighborhood cafe Mokka, held its soft opening Sunday. Lee said she visited a poke place in San Mateo and thought the idea of selling poke would be a good fit for the couple. 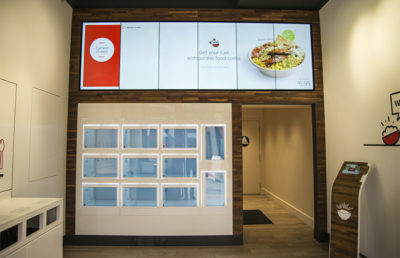 Lee added that she wanted to “start small” with #Poki rather than open a large sushi business and said the “grab-and-go” type of store is a good fit for the area. Because Mokka was an established business at the location, Lee said, taking over the space at 3075 Telegraph Ave. will make opening easier. 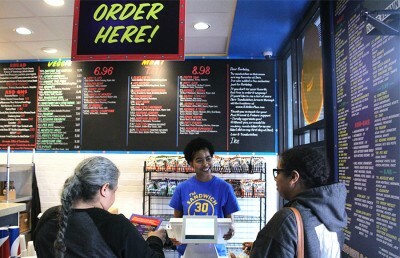 “We did have a lot of people coming by looking for Mokka,” Lee said, adding that she is excited to build up the clientele and reel customers in with the restaurant’s food. Customers at the soft opening Sunday enjoyed the food #Poki served, with some looking forward to the quick-service nature of the restaurant. 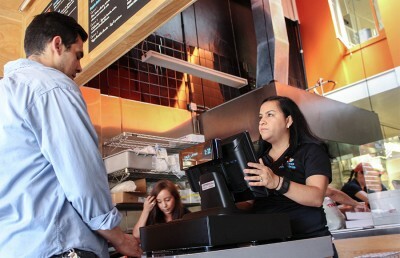 Alana Lopez, another customer at #Poki on Sunday, said not only was the food good, but it fills a niche market, since many Asian cuisine restaurants are sometimes served at a slower pace. “I think it’ll meet the demands of a very high-bustling industry where people, especially startups, don’t have a lot of time for lunch,” Lopez said, adding that she plans to return with friends in the future. Similarly, neighboring businesses said they are excited about having a new restaurant on their block. 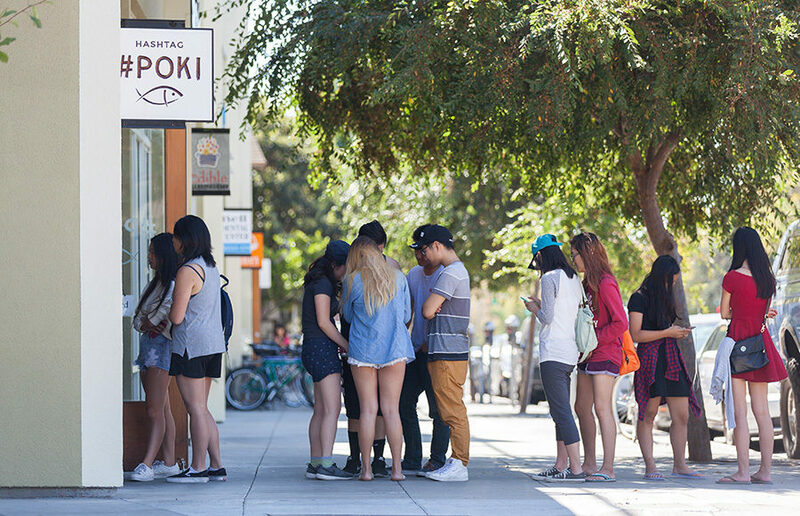 Kenny Kwong, owner of Simply Bowl — a Japanese Berkeley restaurant that also serves poke — welcomes #Poki to the neighborhood.